KAMUIs dedication to playability and consistency is for the player to achieve the impossible. 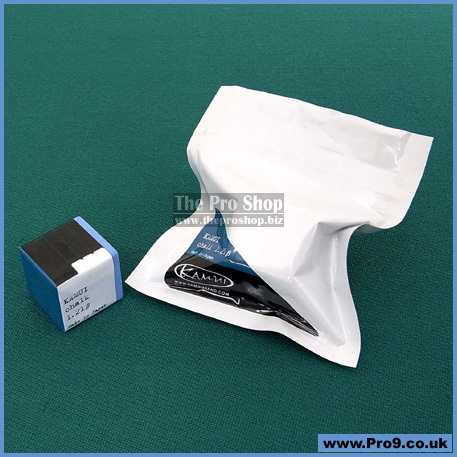 Our dedication to improving the players ability has taken us to another level, the billiard chalk. The real function of chalk on a molecular level is to grab the surface of the cue ball. 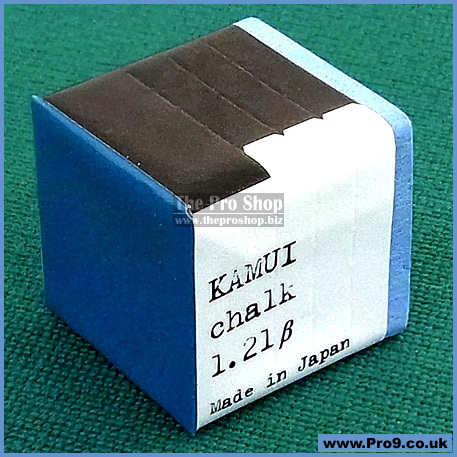 Kamui #1.21 beta chalk offers improved longevity, with a harder compound, to give the player more confidence with a Pre-Shot routine. Reduced compound transfer to the cue ball.